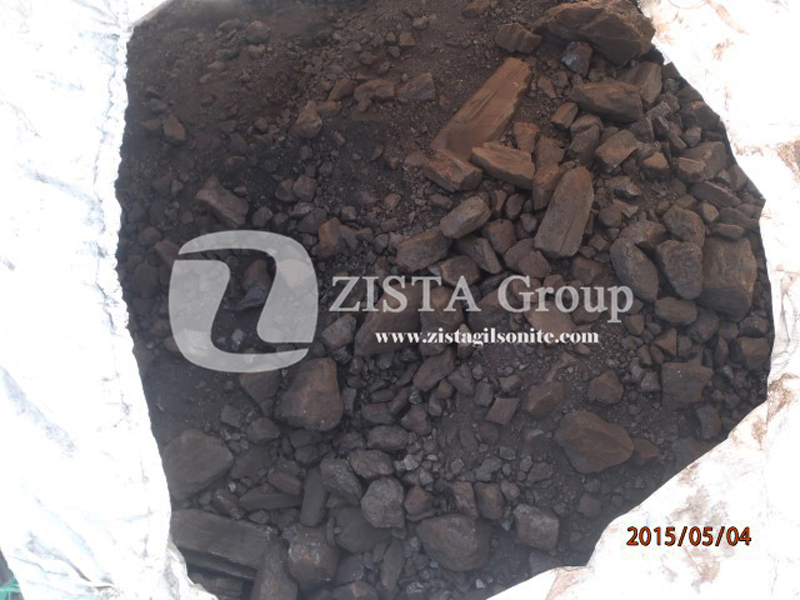 The technology of Blending the Gilsonite into Bitumen Hot Mix is one the ways to change the Bitumen properties such as softening point and penetration to figures which are not feasible to produce at the refinery. 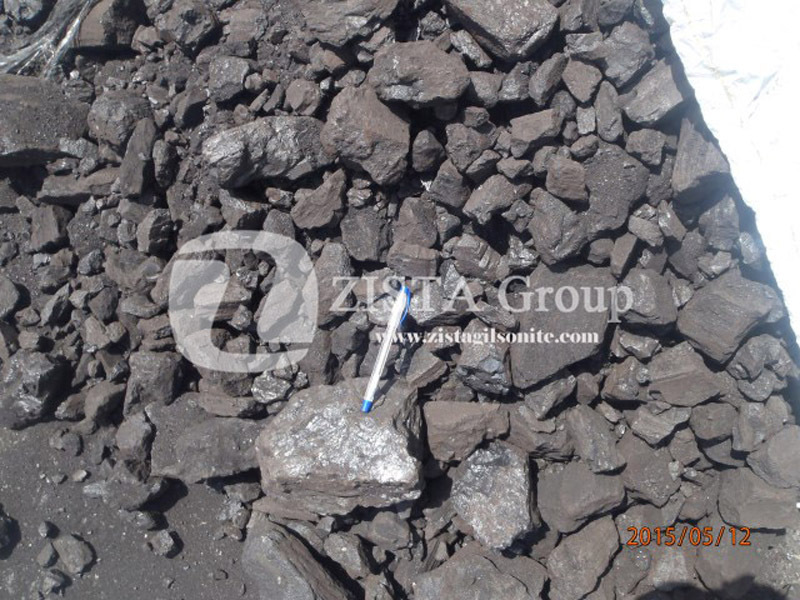 Also, adding Gilsonite to the bitumen hot mix (or mixing with Slurry during the bitumen production) can have significant effects on the outcome of the production of basic grades, decreasing their production cost up to 15% while it can improve the ductility of the bitumen made. 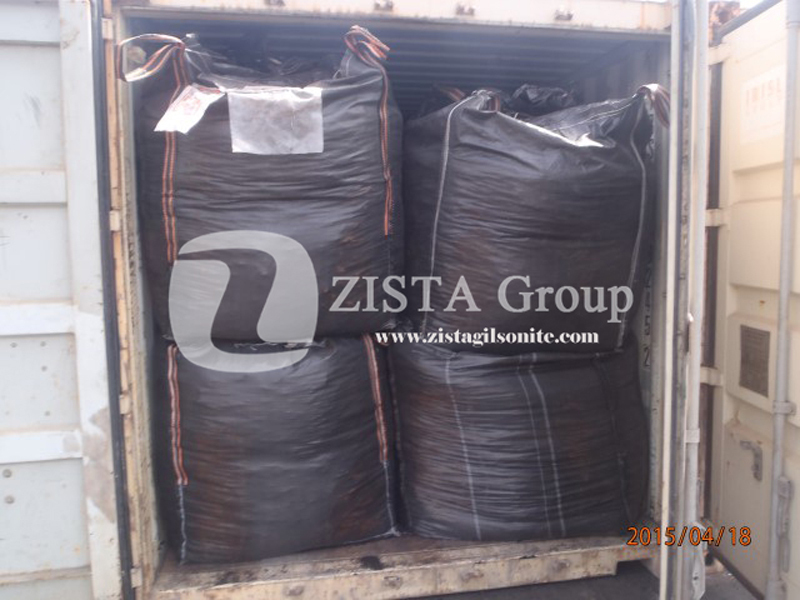 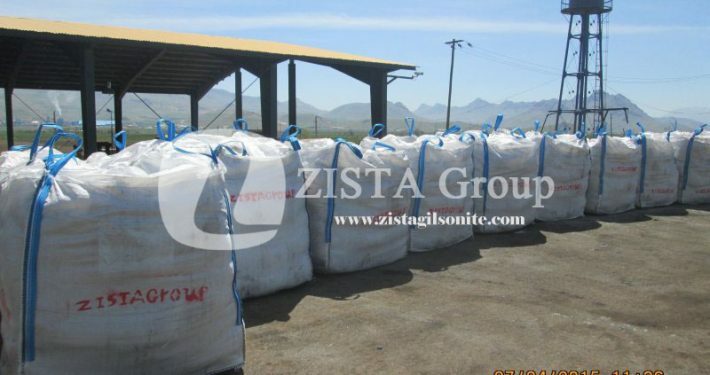 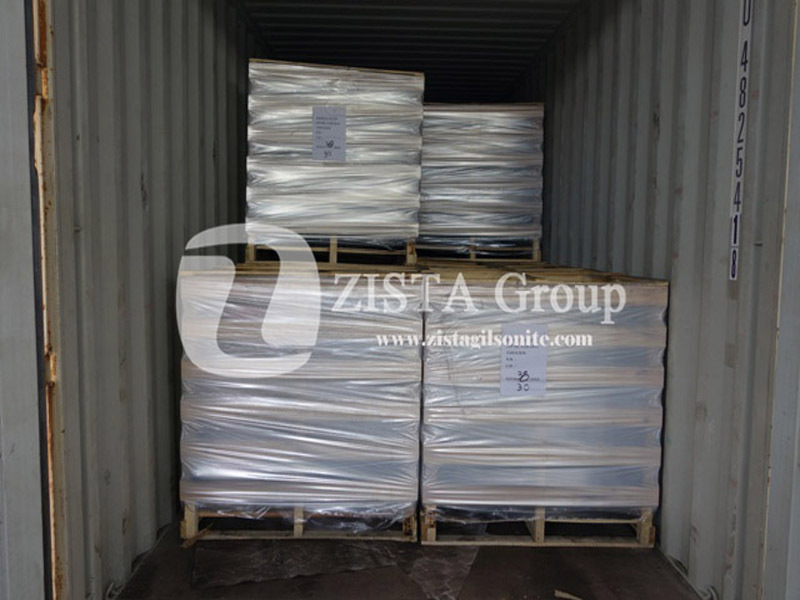 – Gilsonite bonds very well with any bituminous material. 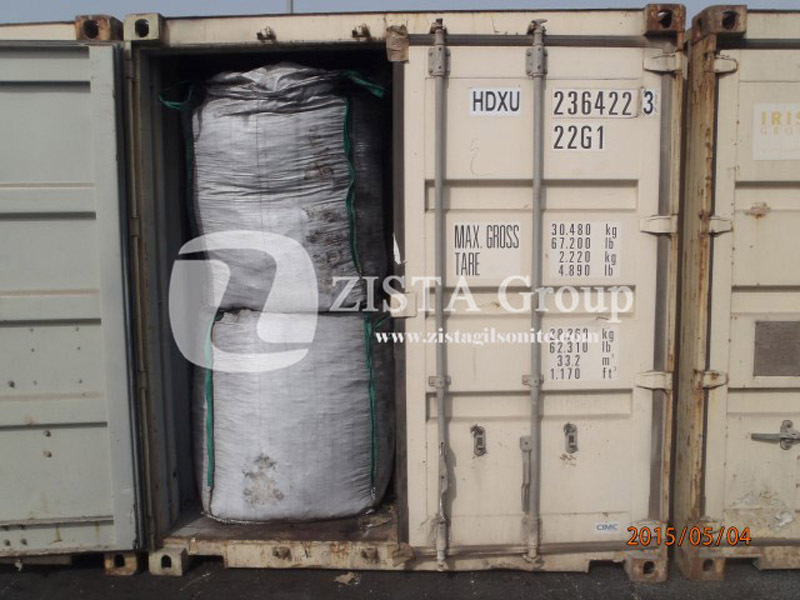 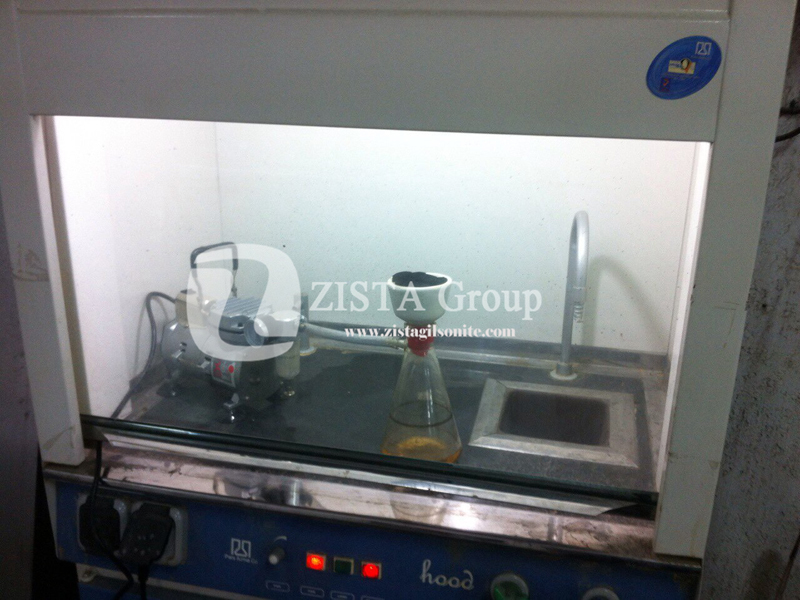 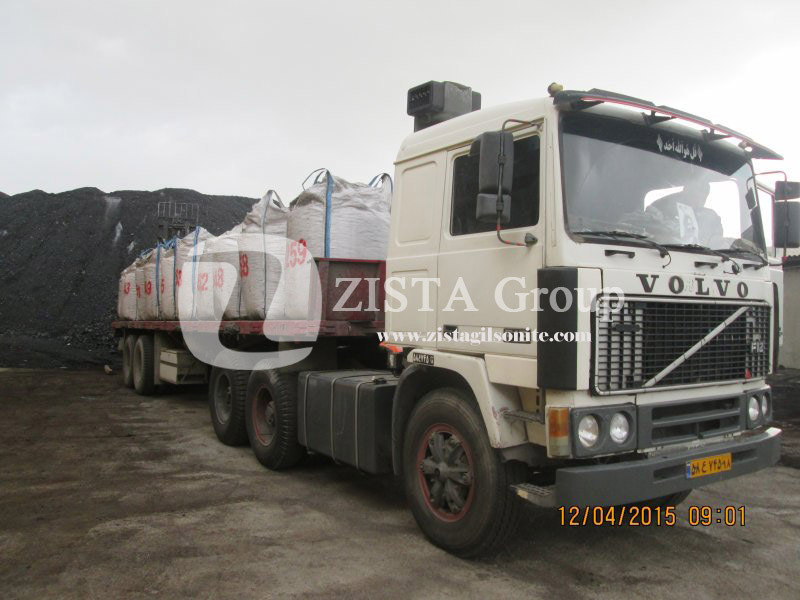 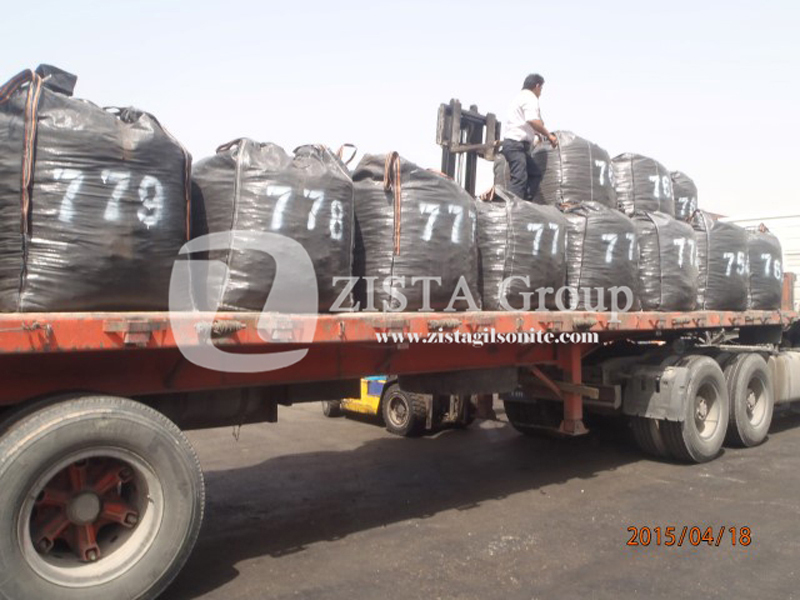 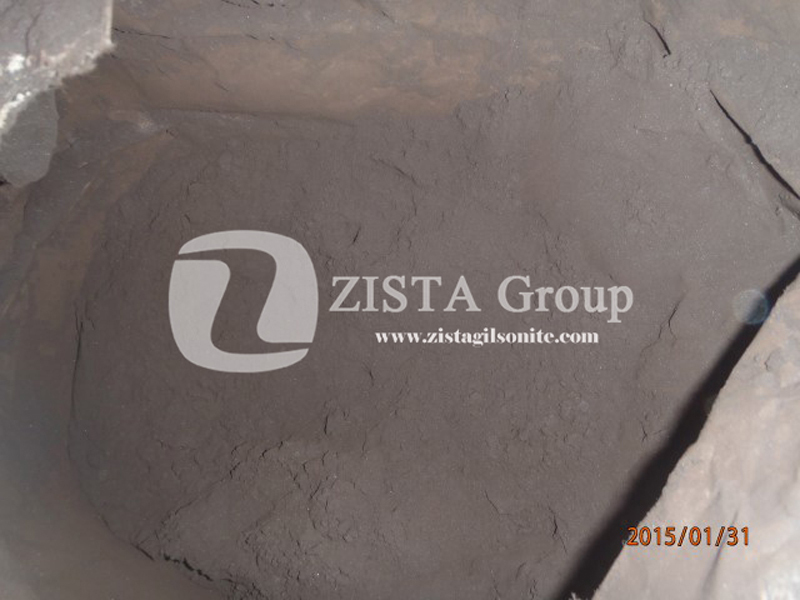 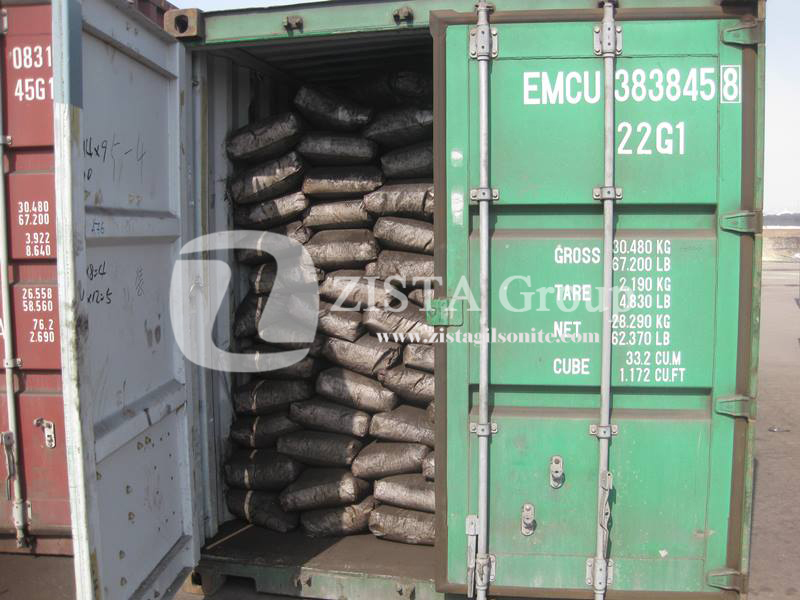 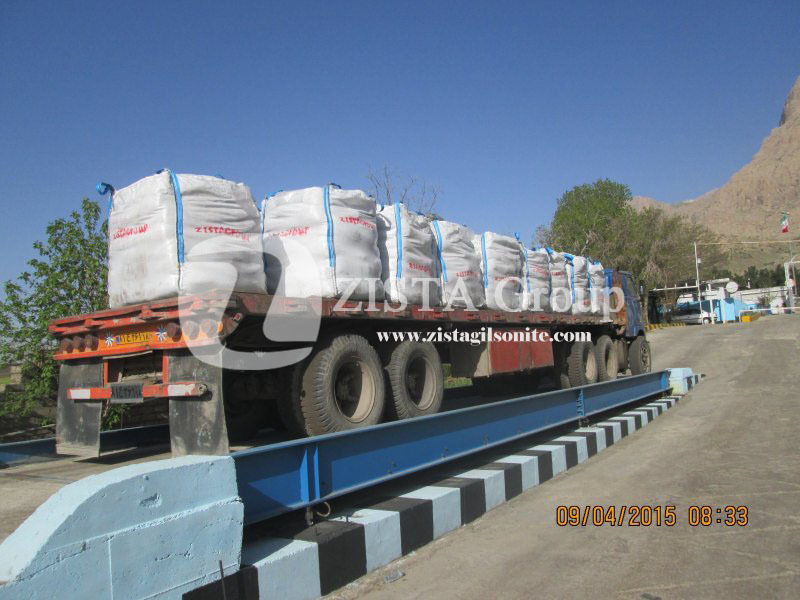 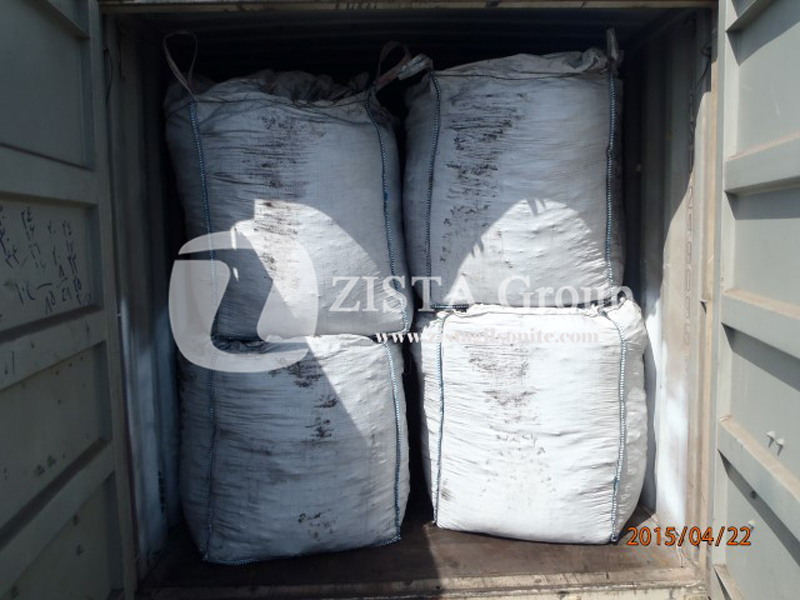 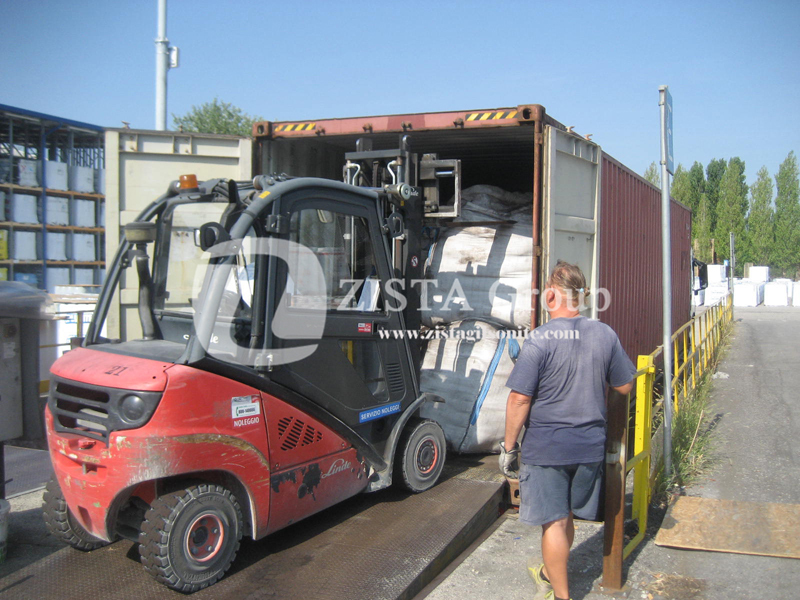 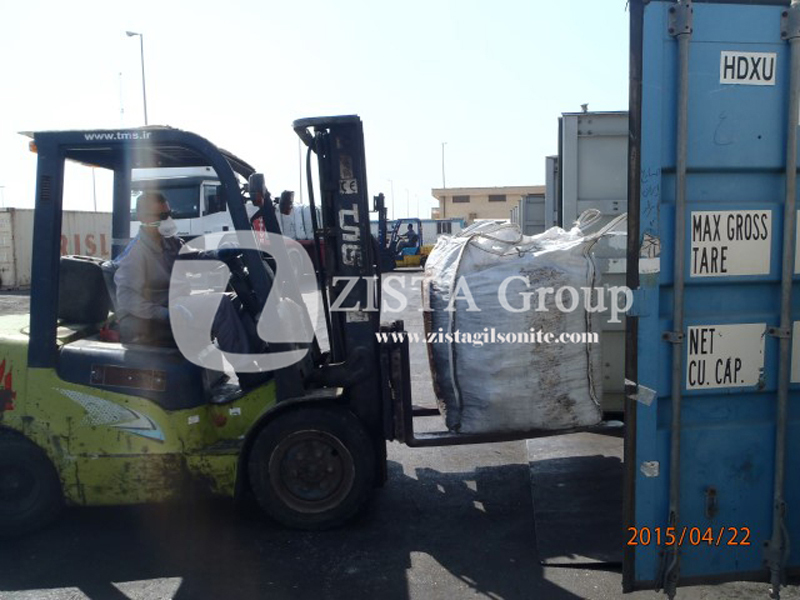 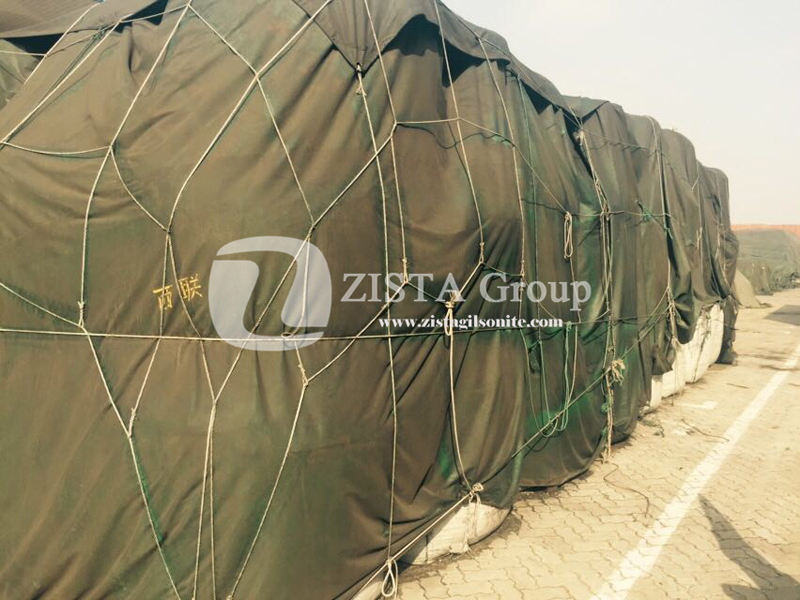 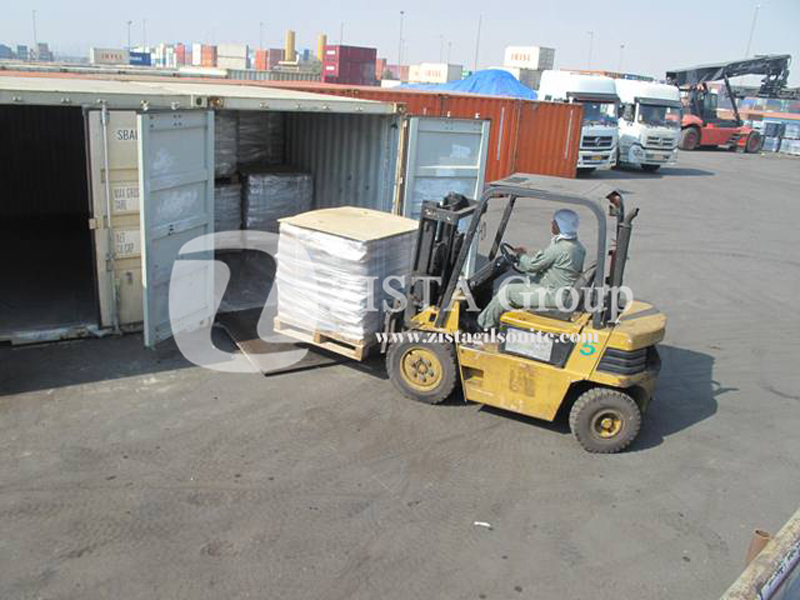 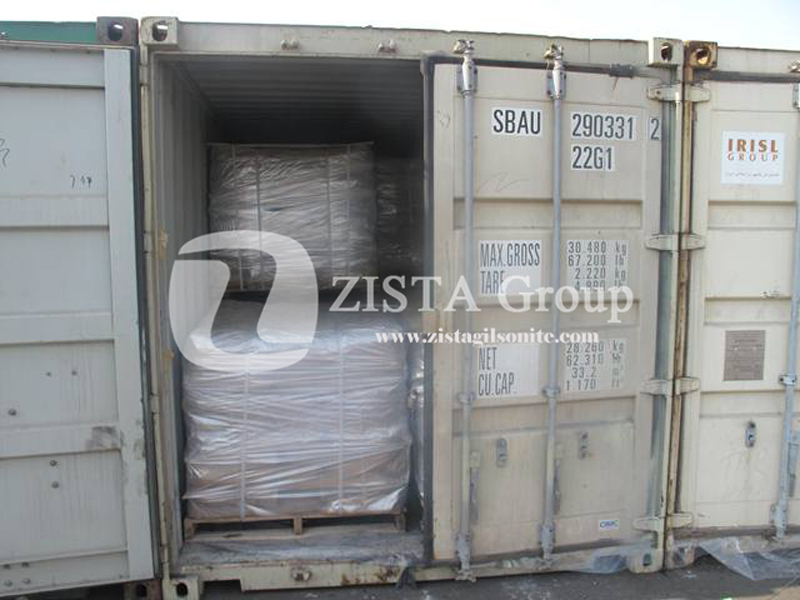 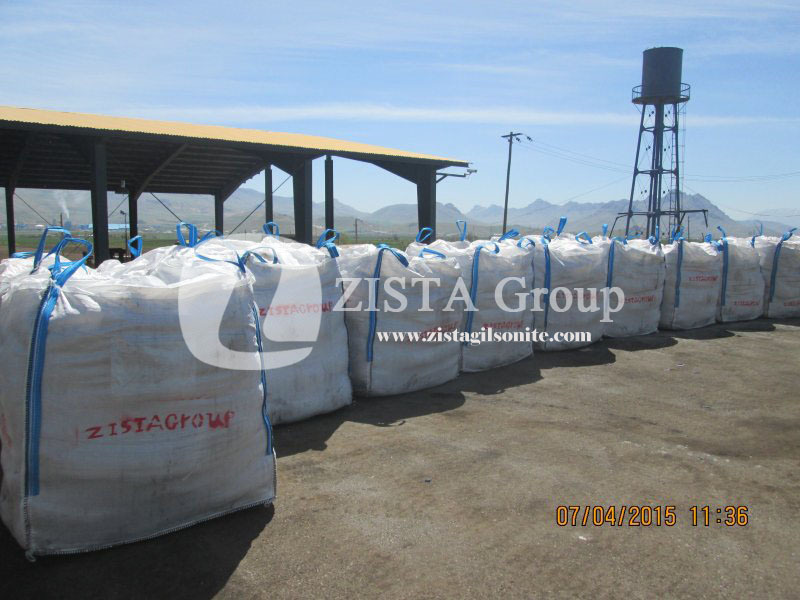 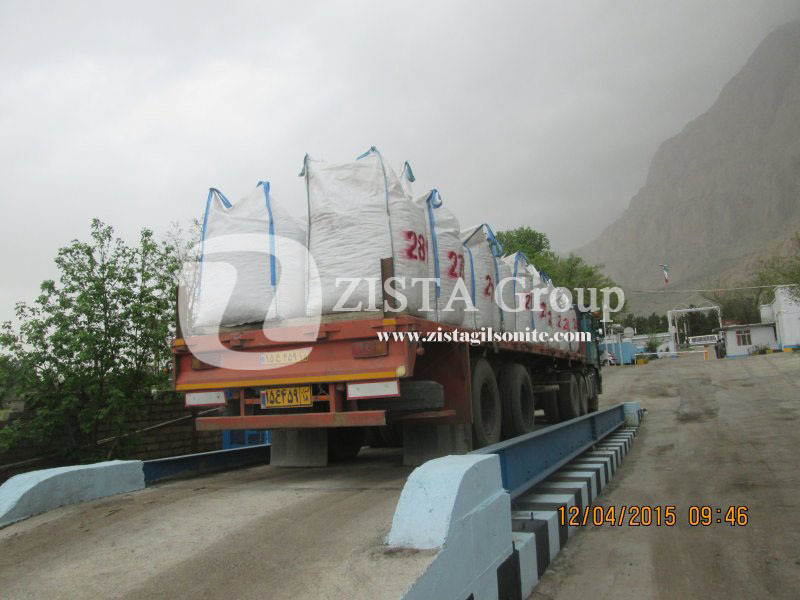 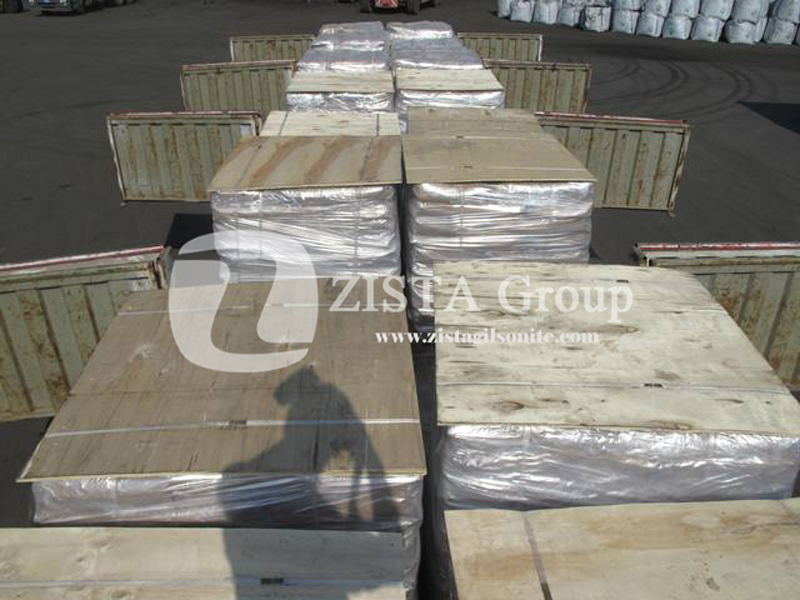 – Pulverization to at least 100 Mesh is required before applying Gilsonite into the Hot Mix. 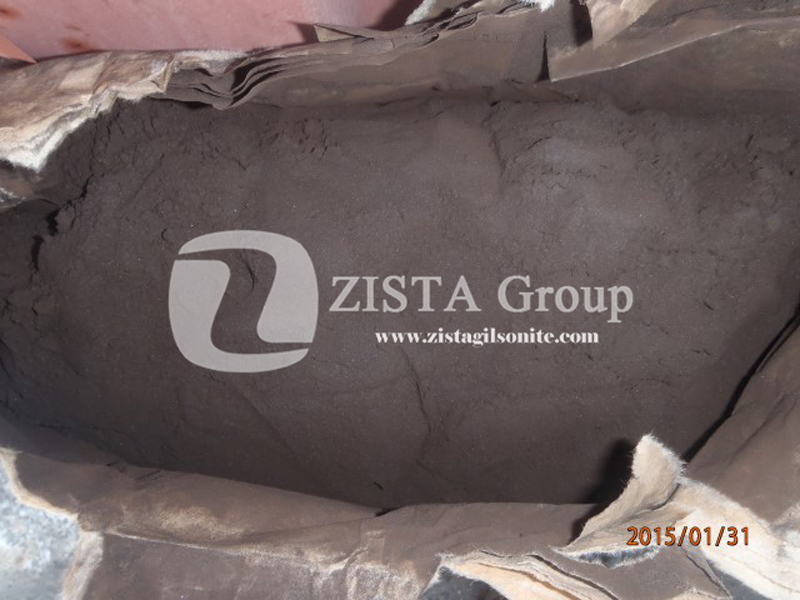 – Among all types of Natural Bitumen, Gilsonite has the highest solubility in TCE (Bitumen Content) which avoid the drop in quality of the final Bitumen product, especially comparing to Pyrobitumens. 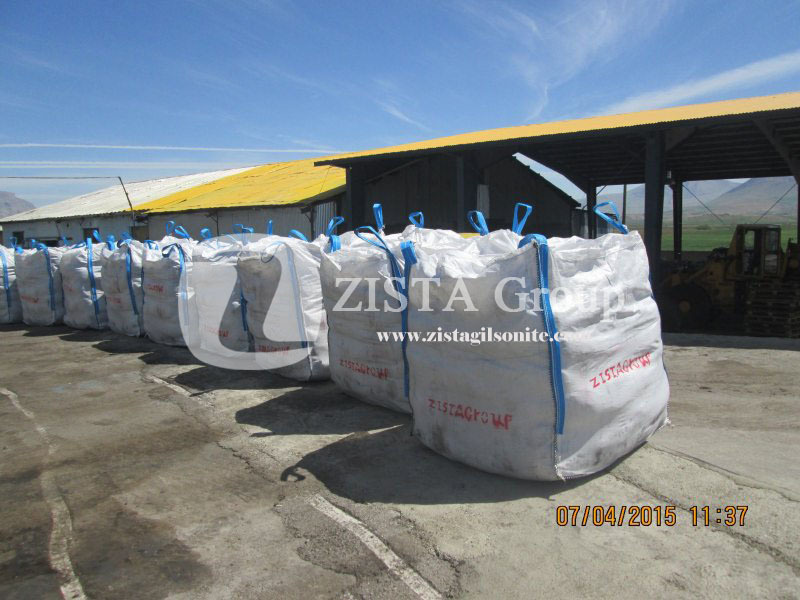 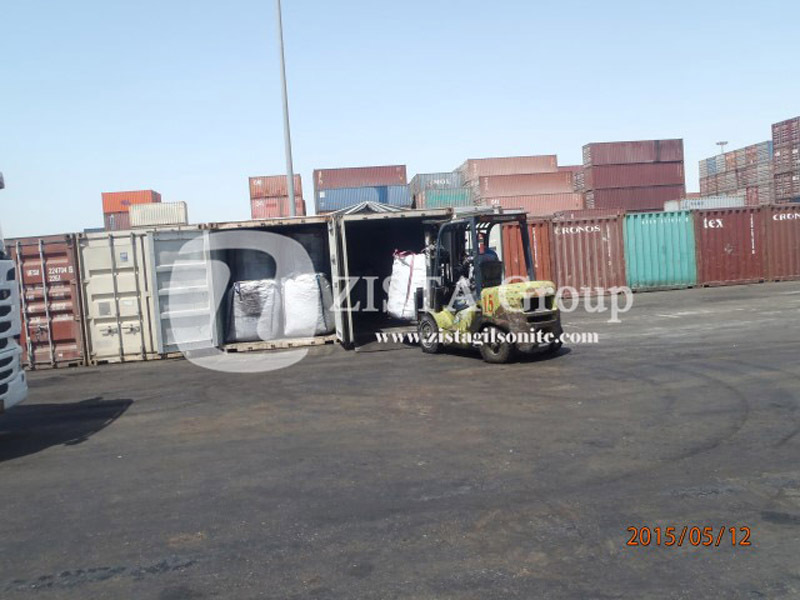 – Blending Temperature and time are two reverse variables, the less temperature applied to the hot mix, the more time it will be required to blend the Gilsonite properly with the Bitumen or Slurry. 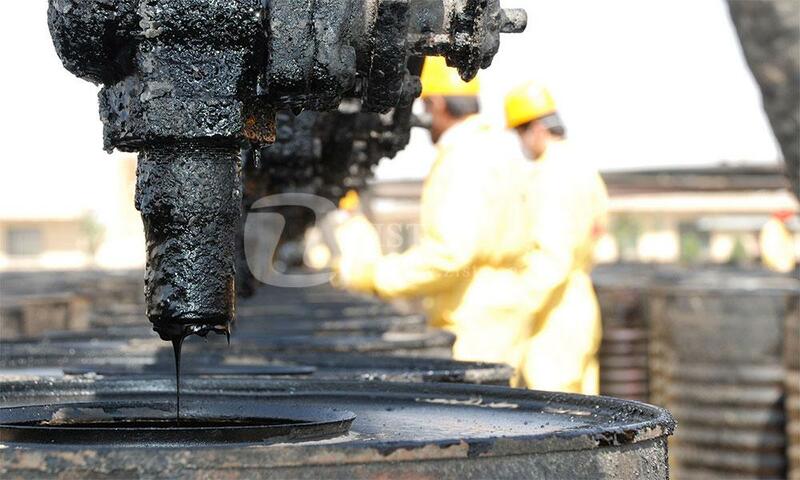 – Since the procedure is to aim for a more economical approach, using high priced Gilsonite products such as American Gilsonite or Trinidad Lake Bitumen is not feasible in the process.